for Industry & Commerce of the People’s Republic of China. 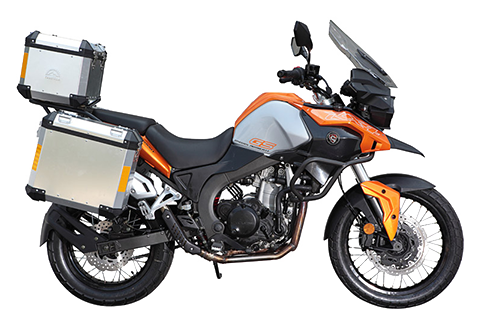 1996 In August, the first complete vehicle of Zongshen Motorcycle came off the production line. 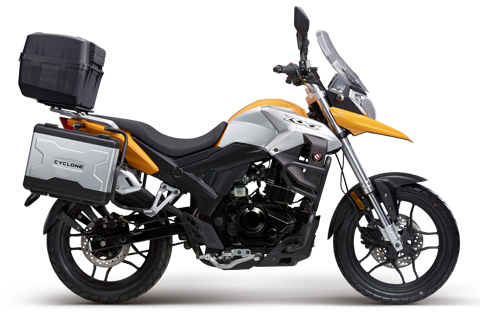 On October 18, “Zipstar” motorcycle was launched into market. 2002 Foundation was laid for workshop for air inlet system of Zongshen Motorcycle and it was put into operation at the end of this year. 2003 In November, foundation was laid for Forging and Welding workshop of Zongshen Motorcycle. In December, Post-doctoral research station was established. brand was honored the title of Chongqing Famous Brand. 2005 In January, Zongshen was honored Demonstrative Enterprise of Key Technical Standards (Motorcycle) of Chongqing Municipality. In May, Foundation was laid for Zongshen Motorcycle joint Workshop. Management System and GB/T24001-2004 Environmental Management System. 2006 In October 2006, “Chongqing Excellent Corporate in Standardization Work”was granted by Chongqing government. 2007 In December, Zongshen Motorcycle joint workshop was put into operation. In 2008, after examination, "Chongqing High-Tech Enterprise" was granted by Chongqing Science and Technology Committee. In August 2008, won the second prize in “Chongqing Industrial Design Campaign” held by China Industrial Design Association. 2009 In December 2009, won the third prize in “Chongqing Industrial Design Campaign” held by China Industrial Design Association. 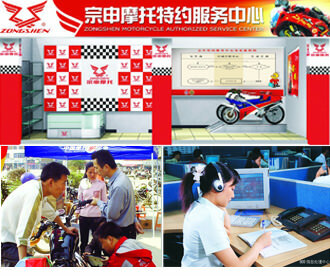 2010 In July, ERP system of Zongshen Motorcycle was put into use. 2012 On 30 November 2012, the model Z-ONE entered into the final run of appraisal in 2012 China Excellent Industrial Design Campaign. On 15 December 2012, the model Z-ONE won the 2012 China (Chongqing) “Yangtze River Cup”International Industrial Design Award. On 19 December 2012, the model Z-ONE won the 2012 Red Star Design Award. breakthrough in the field of large displacement. 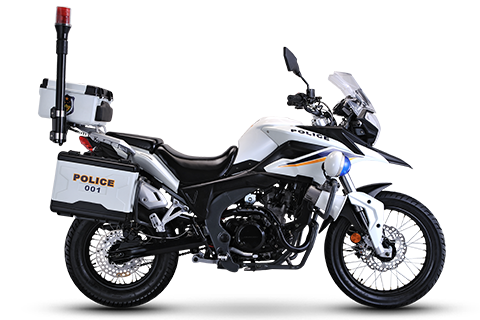 marketing for two-wheeled vehicle, scooter, three-wheeled vehicle and etc..
2014 In May, 2014, Zongshen American-style chopper, RA1, was launched in the market. Factory”, which more than 40 RX3 consumers gathered together in Zongshen Industrial Zone. Powerful Model, The 2014 Fashionable Model and The 2014 Innovative Model. The models to win the award were RX3, Z-one R, RA1 and Rapido.